The State Service and the competent authority of the Kingdom of Saudi Arabia have agreed on the form of an international veterinary certificate for the export of beef meat and its products. This is the press service of the State Service. 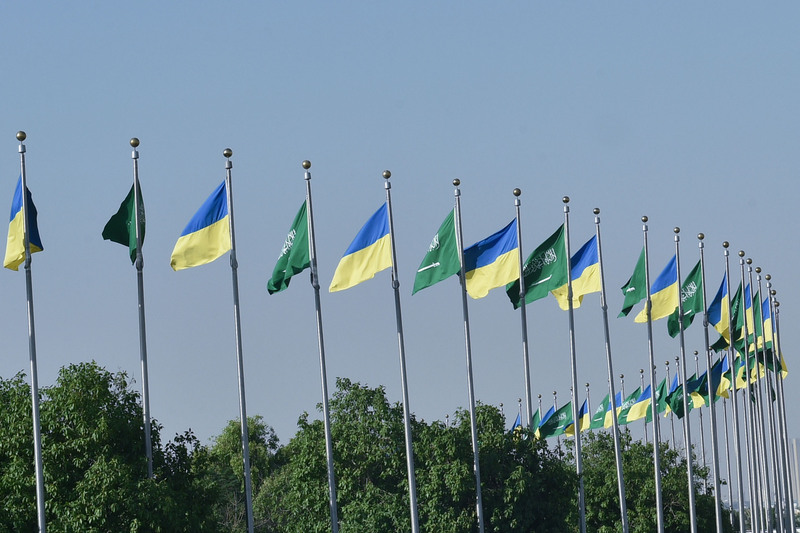 “The State Service of Ukraine for Food Safety and Consumer Protection and the competent authority of the Kingdom of Saudi Arabia have agreed on the form of an international veterinary certificate for the export of meat (beef) and products from it from Ukraine to the Kingdom of Saudi Arabia,” the message said. Ukrainian certificate of Halal in 2018 was fully recognized in Malaysia. This gave new additional opportunities for Ukrainian exporters to enter the markets of more than 50 countries of the world. The system of recognition of Halal foreign certificates by the Department of Islamic Development of Malaysia is recognized as one of the most stringent and authoritative by most countries of the Muslim world.